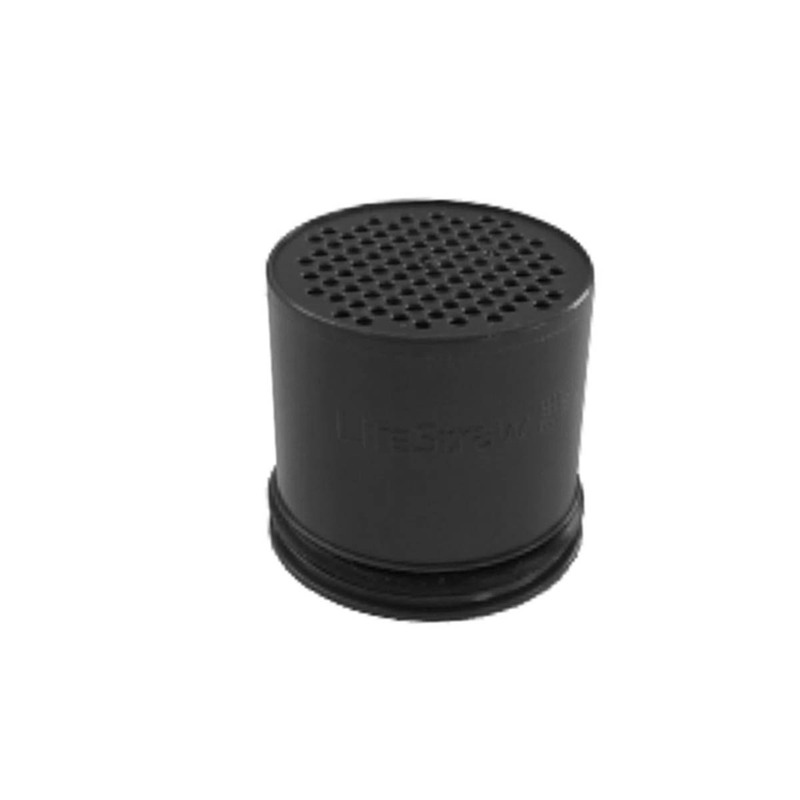 The LifeStraw Carbon Capsule is a replacement filtration part for the Lifestraw Steel. The part of the straw that filters out chemicals and pesticides, the Carbon Capsule filters around 100 litres of water, which is why it needs to be changed regularly to keep up with the lifespan of LifeSraw’s hollow-fibre bacteria filter. Luckily, it’s super easy to change, you just carefully unscrew the old one and dispose of it safely, then gently push the new one into the end of the straw until it’s secure.